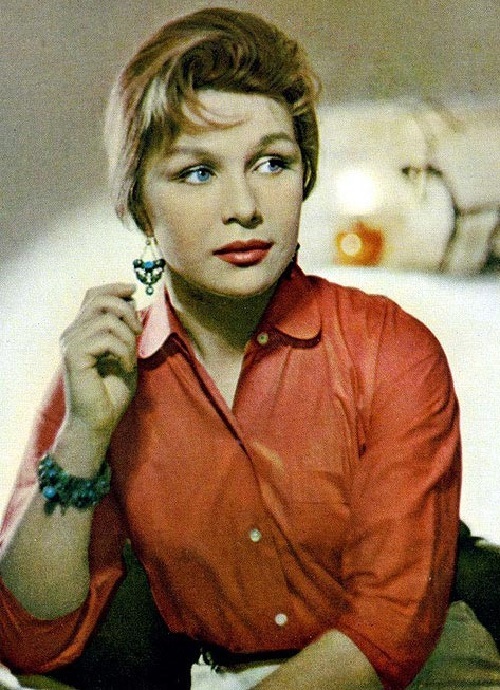 Soviet actress Ninel Myshkova was born May 8, 1926 in Leningrad. Her father, Konstantin Romanovich Myshkov was a lieutenant general of artillery. In the post-revolutionary period, many parents gave their new-born children unusual names, and Konstantin also didn’t remain aloof from these trends. Name Ninel means LENIN is read from right to left, but Ninel herself did not like her name and preferred to be called Eva. 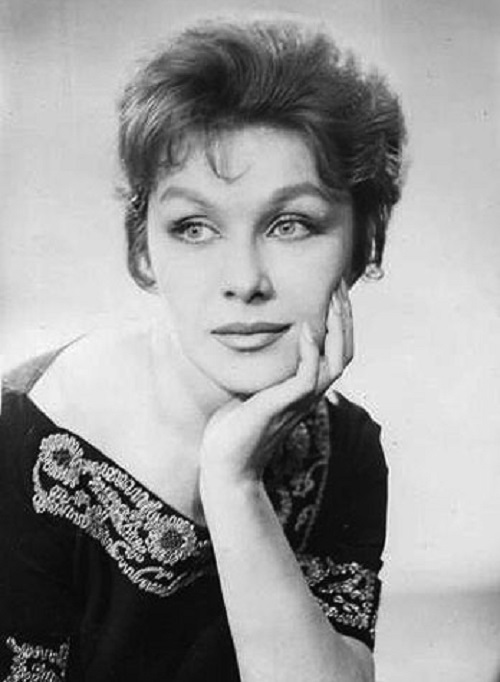 In 1947, Ninel graduated from the Theatre School named after Boris Shchukin, where she studied in the studio of V.K.Lvova. 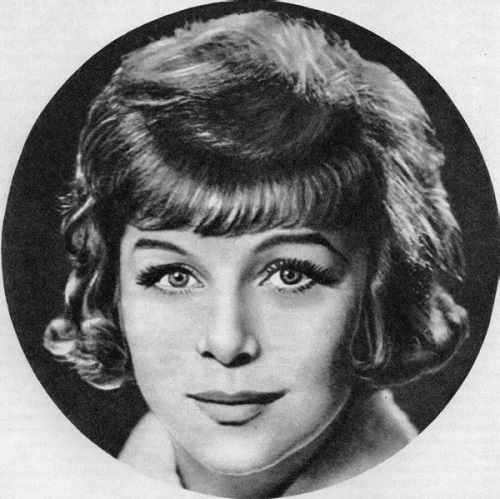 On the same course with Ninel Myshkova studied the future stars of Soviet cinema Yulia Borisova, Alla Parfanyak and Elvira Lutsenko. The couple started living in a small three-room apartment of Ninel and her mother. Marriage of Etush and Myshkova lasted until the beginning of the 1950s. According to Etush, they were very nice and full of fun for the first time of their marriage. Myshkova was crazy about her husband, did not hesitate to talk about it out loud and show their feelings. Etush, on the contrary, was more reserved. However, as soon Etush started to give his young wife a little more attention, she immediately became interested in another man. 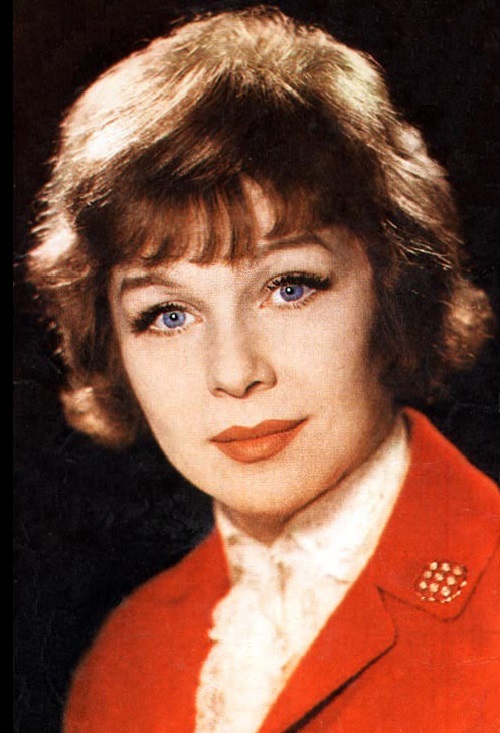 That “another” man became the composer Oleg Karavaichuk, whom Myshkova met at “Mosfilm”. They began an affair, about which Etush did not even suspect. Only six months later Myshkova confessed everything to her husband and told him it was over between them. Etush packed up and went to his parents. 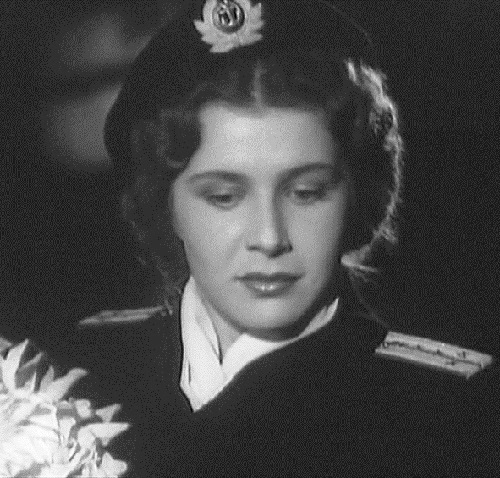 Myshkova stayed with Karavaichuk, but their romance did not last long – until the spring of 1952. 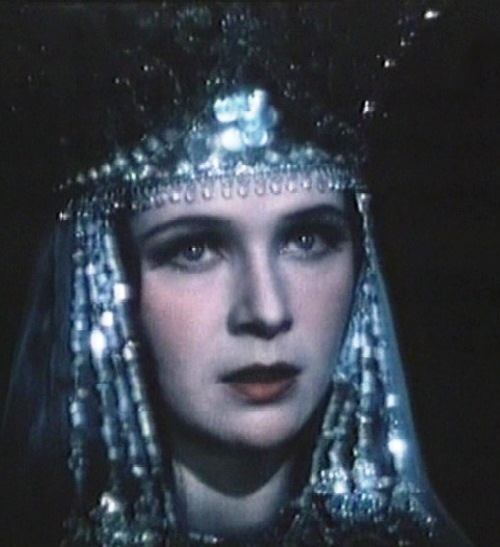 Alexander Ptushko directed a film-tale based on the Onega epics called “Sadko”, suggested to play a role of Ilmen Princess to Myshkova. During the filming of this movie Myshkova met the man who became her second husband. It was the second operator of the film Konstantin Petrychenko. 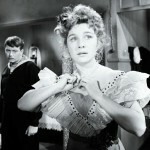 Tall, handsome, quickly attracted the amorous actress, and soon after the completion of filming, she became pregnant. 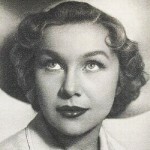 In 1954 they had a son, Kostya, and immediately after that Ninel and Konstantin were married. The actress had a lot of friends who had nothing to do with cinema. Especially a lot of them were doctors. 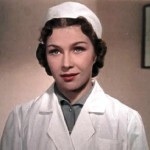 Myshkova said, if she had not become an actress, then she would have chosen to work in medicine. 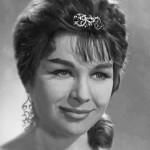 In ordinary life Myshkova didn’t support the status of “film star”. For example, about the house she did everything herself: perfectly cooked, sewed – she had several coats sewn by herself. Even repairs in the apartment she did not trust to anyone and easily controlled any tools – a hammer, a chisel. Very often Myshkova helped complete strangers, helped needed to be taken to the metropolitan clinics, and was very hospitable at home. 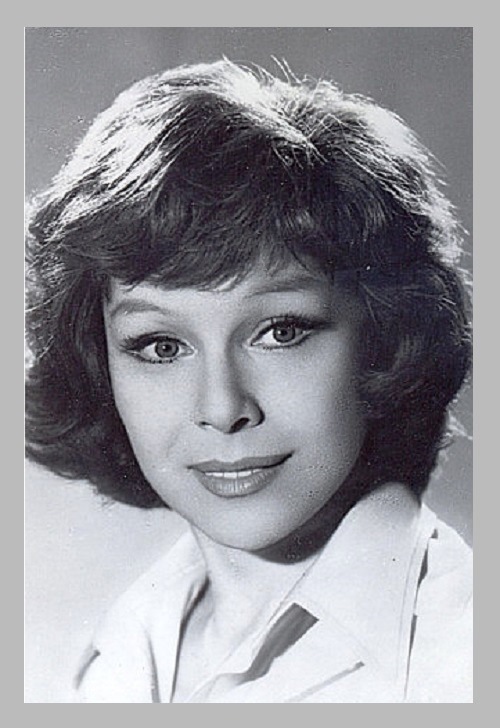 After the filming in Leo Kulidzhanov’s “The House I Live In” the actress became famous, and was invited everywhere. Neither sunglasses, nor a colorful scarf could hide the film star from the All-Union fame. 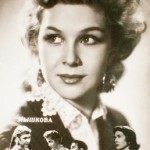 In every theater of the USSR were popular films with her participation: “House with a mezzanine,” “Nowhere Man” and “Easy Life”. 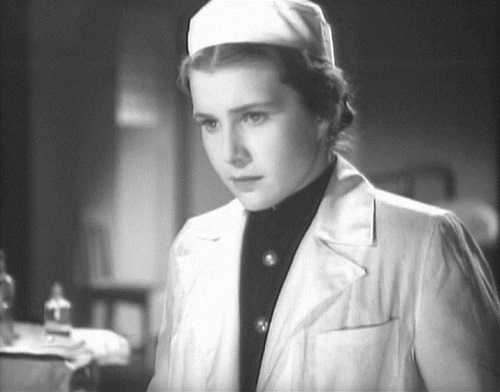 Children ran after her in crowds, because from the point of view of Soviet children, there was no more beautiful actress than her, the one who played in “Maria – The Magic Weaver” in the eponymous film by Alexander Rou. And even in the “Ilya Muromets” and “Sadko”. Myshkova was incredibly beautiful. 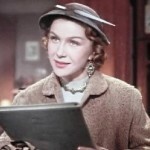 Even in social scenes “Tenth step” and “Men’s Talk” her chiselled face and slightly slanting eyes, gave the film a timeless charm and stylishness. 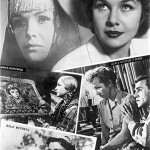 In 1965, the Kiev studio Dovzhenko decided to film adaptation of the novel by Alexei Tolstoy “The Viper”. 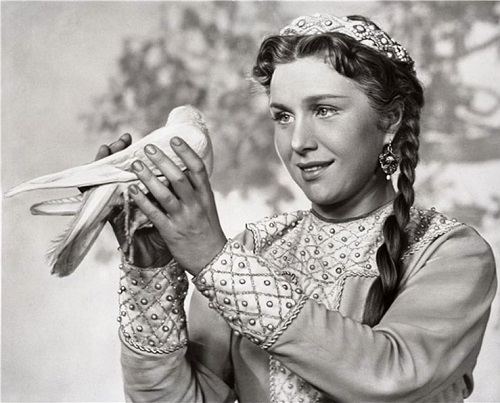 It was a dramatic story of a merchant’s daughter, who became a fighter of cavalry squadron of the Red Army after the war, could not find herself in civilian life. The first part of the story resonated with biography of her father: he was also an officer in the imperial army, but then moved to the Reds. However, at about this coincidence, no one knew at the Kiev studio. 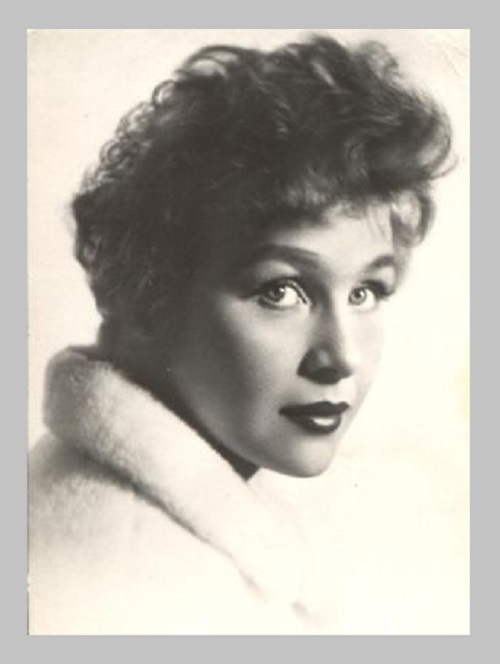 Falling in love with Ivchenko, Myshkova accepted his proposal to marry him, and then took her son and moved to Kiev. 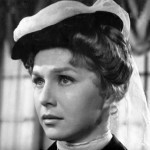 On the set of “Viper” Myshkova suffered pains in the spine – had to torture herself, to ride a horse. But the cost of suffering was worth of it. 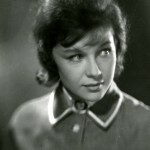 The film “Viper” in the USSR box office in 1966 took the 7th place, collecting 34 million viewers, Ivchenko received the State Prize of Shevchenko and Myshkova – diploma at the All-Union Film Festival. 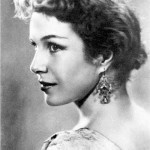 Later, the director filmed his beloved actress in several films – “The tenth step,” “Falling frost” and “Sofia Grushko.” Myshkova had only leading roles. To the feet of Ninel Myshkova Victor threw his entire life, which consisted of six years of unalloyed happiness. In all his films starred just his wife, he literally created movies for her. In 1972, Viktor Ivchenko had a heart attack and was hospitalized. But the doctors were powerless. Myshkova did not depart from him, into the coffin she put her and his letters, per night sewed mourning dress and a black veil pinned to her hat. 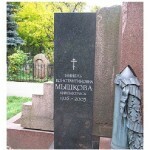 For a few days Myshkova became older for many years. In the late 1970s, she decided to leave the cinema. 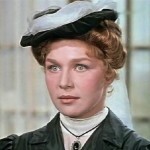 The last time she appeared on screen in a cameo role in the movie “Racing vertically” in 1982. She could not play because suffered of a terrible disease – Multiple sclerosis. She ceased to recognize people. Her son Konstantin Petrichenko took care of his mother. He took showed her to the best specialists in France, but all heard the same thing – the disease is incurable. So Ninel Myshkova lived another 20 years. 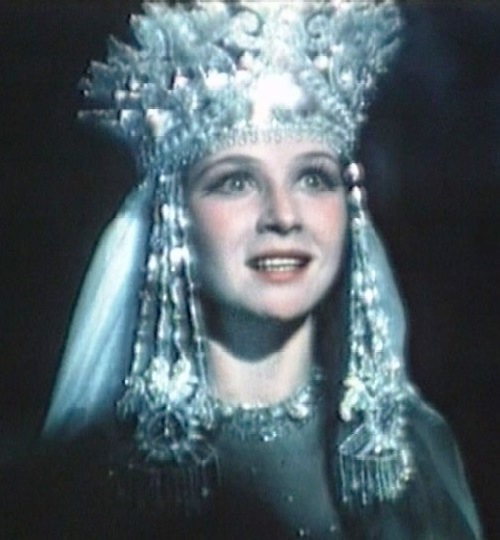 Ninel Myshkova died on September 13, 2003 at the age of 78. 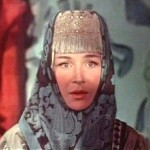 Many generations of moviegoers remember a wonderful actress with beautiful face of Russian beauties from fairy-tales.